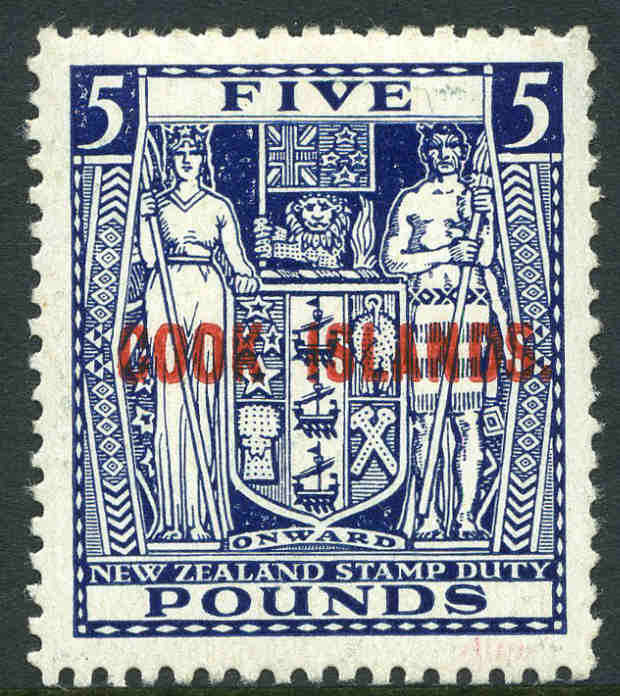 1932 £5 Indigo-Blue Arms with Single NZ Star Wmk MLH and well centered. Sg 98b. Catalogue Value £225.00. 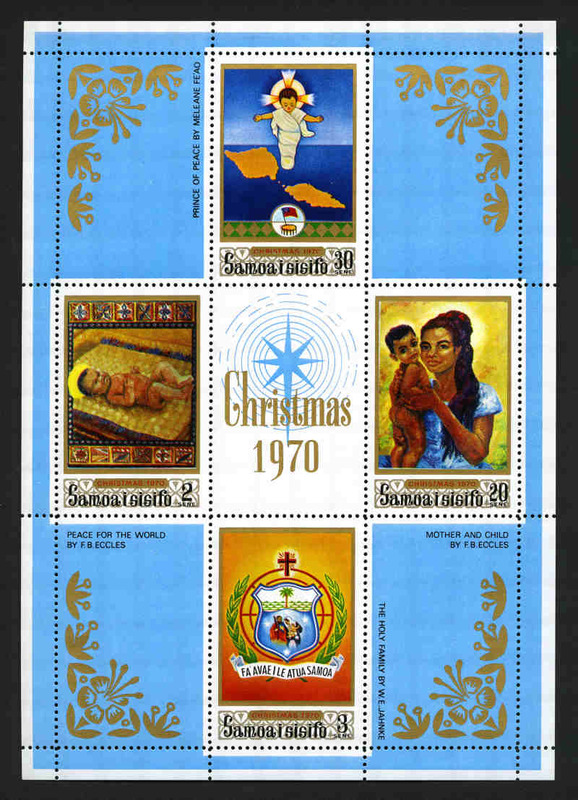 1971-72 Birds and Flowers, 1974 UPU, 1974 Scout Jamboree, 1978 Artifacts, 1979 Arrival of Indians, 1979 South Pacific Games, 1979 Year of the Child, 1979-80 Architecture, 1980 Tourism, 1980 Independence, 1982 World Cup Football, 1982 21st Birthday of Princess of Wales, 1985 Butterflies, 1986 Year of Peace, 1986 Halley's Comet, 1986 Reptiles and Amphibians, 1986 Ancient War Clubs, 1987 Cone Shells, 1987 Year of Shelter, 1987 Insects and 1988 45¢ Council of Woman sets in sheets of 50 (100 sets of each), plus 1977 Silver Jubilee set in sheets of 25, 1978 Aviation, 1980 London 1980 Exhibition and 1987 Christmas sets in sheets of 50 and 1975 Festivals of Joy M/S (50) MUH. Face Value $4,420.25. 1940-51 KGVI Definitive set (2), 1949 UPU set (2), 1957-63 QEII Definitive set (2), 1963 2/6 Freedom from Hunger (2), 1964-65 QEII Definitive set (2), 1966 Churchill set (2), 1966 UNESCO set and 1967 QEII Definitive set MUH, plus additional 1940-51 KGVI Definitive set MH and 1949 Royal Wedding set MLH. Odd blemish and £1 Royal Wedding lightly toned. Catalogue Value £420.00. 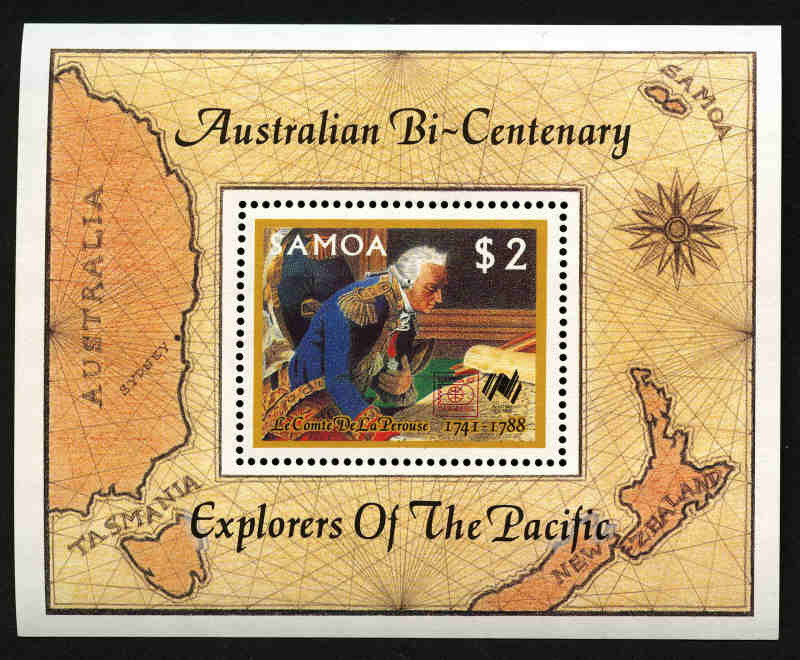 1967 Discovery set (3), 1967 QEII Definitive set (3), 1967 Bligh set (3), 1968 Human Rights set (3), 1968 Handicrafts set (5), 1968 WHO set (9), 1969 Definitive set to 40¢ (5), 1970 Flowers set (11), 1970 Fishes set (15), 1971 10¢ Royal Visit (9), 1971 Polynesian set (10) and 1972 South Pacific Commission set (3) MUH. 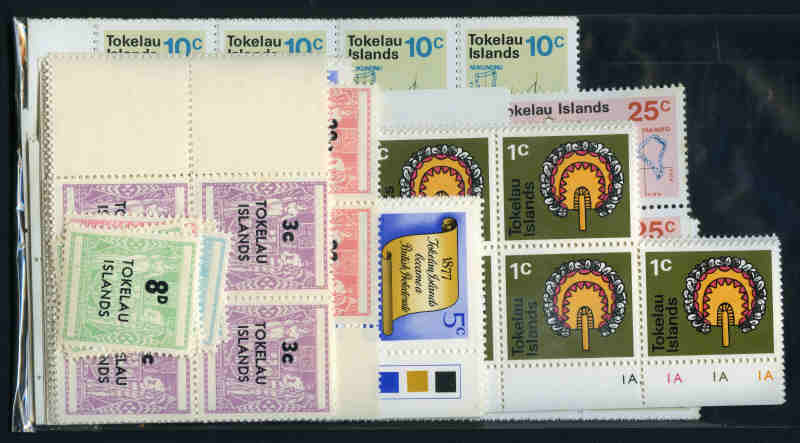 Also Tokelau Islands 1966 Arms set (2), 1968 Arms set (8), 1969 History set (5), 1970 Discovery set (9) and 1971 Handicrafts set (9) MUH. Catalogue Value £369.00. 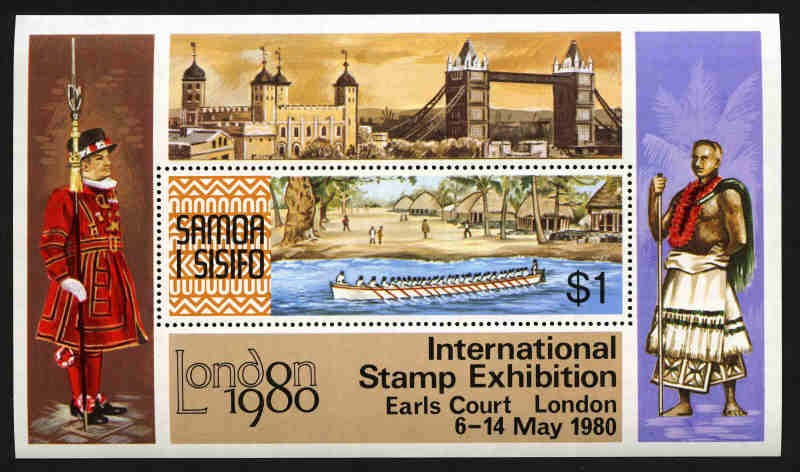 1981 Landscapes, 1981 Pitcairn Islanders, 1981 15¢ Sugar Mill and 70¢ Burning Obsolete Stamps, 1982 Fruit, 1982 21st Birthday of Princess of Wales, 1983 Commonwealth Day, 1984 Fishes, 1985 Paintings, 1985 Queen Mother, 1985 Ships, 1986 Turtles, 1986 Royal Wedding, 1986 Seventh-Day Adventist, 1987 Ships, 1987 Pitcairn Homes and 1987 Trees set, all in sheets of 50 (100 sets of each), plus additional 1983 Commonwealth Day set (100 sets) and 1987 Paintings set in sheets of 50, 1985 Queen Mother M/S (100), 1988 Australian Bicentenary M/S (100), 1990 $4.40 Booklet (10) and largely complete from 1989 Aircraft set to 1995 First Radio Transmission set in blocks of 10 including 1994 Christmas and 1995 Queen Mother M/S's (10 of each) MUH. Face Value $5,818.00. 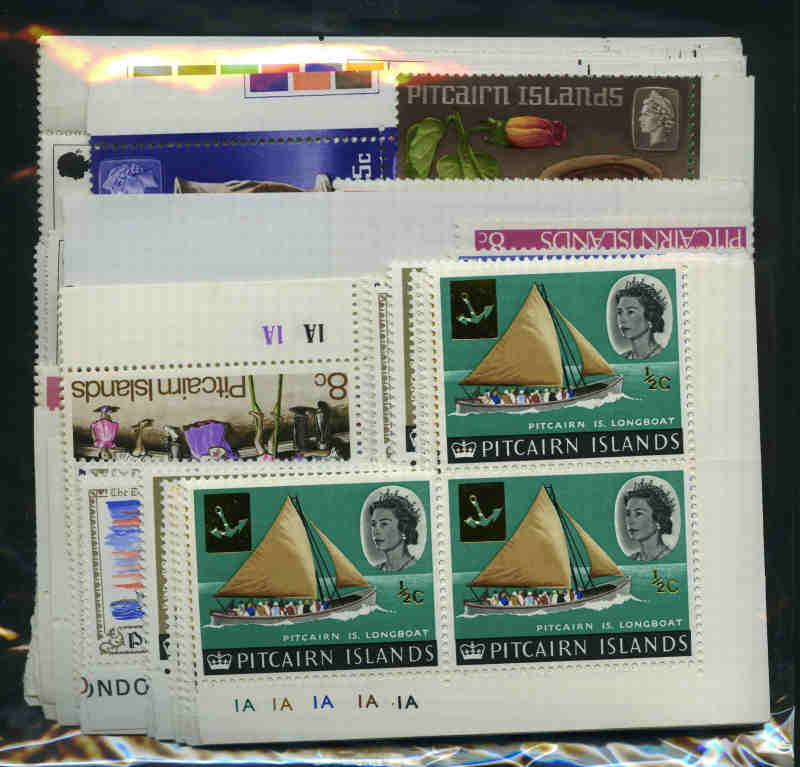 Accumulation of MUH stamps and miniature sheets from 1966 to 1992, comprising Fiji (FV $438.82), Samoa (FV $814.23), Papua New Guinea (FV K131.06) and Pitcairn Islands (FV $163.31). 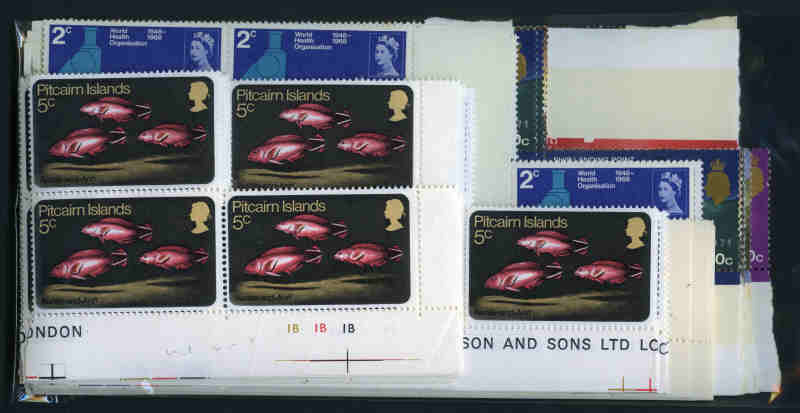 Numerous sets and varying duplication. 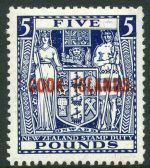 Collection of 146 MLH and 22 FU stamps from 1902 to 1955 comprising Aitutaki, Cook Islands, Niue, Samoa, Gilbert and Ellice Islands and Penrhyn Island including numerous handy items, higher values and a few sets. Several items MUH. Some duplication and odd minor fault. 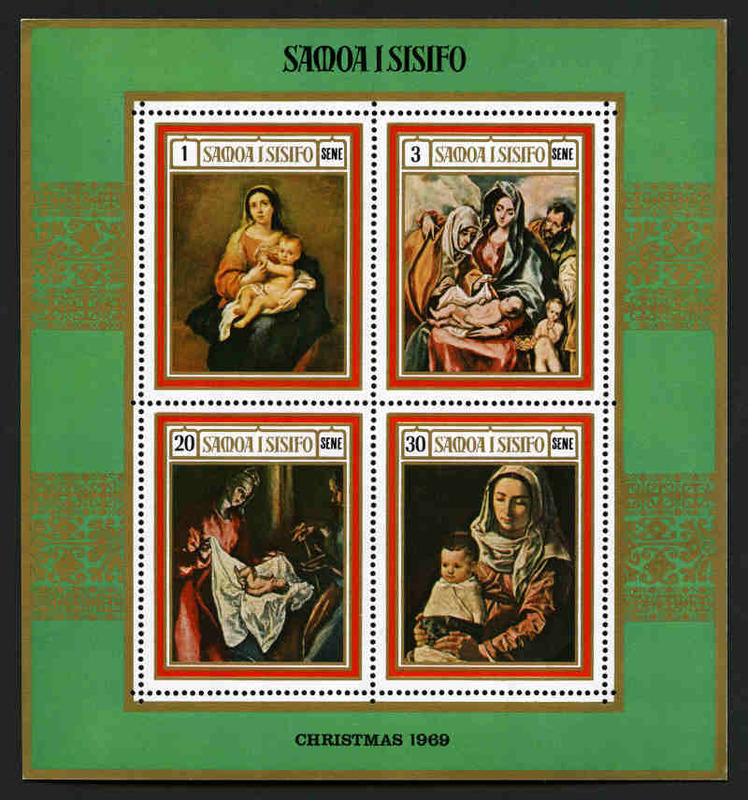 Catalogue Value £1,068.00.